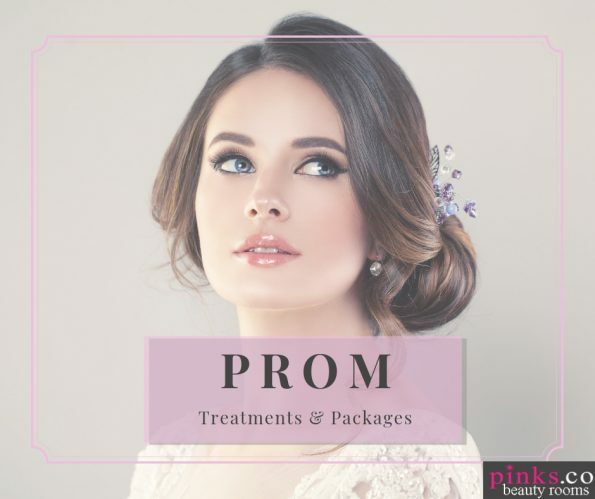 Your Prom is the highlight of the Year and we are here to help you become your most glamorous self for this special occasion. Choose from our listed treatments or save more when you book a package (see details further down the page) and our talented team will help you feel like a VIP whilst they work their magic. Prior to treatment : Contact us to book your appointment, a non refundable booking fee of £20 will be required to confirm your booking (details on how to pay will be provided). A consent form must be completed by parent / guardian for any client under the age of 16 years before treatment can commence. Please see our FAQ section for our cancellation policy and further information.